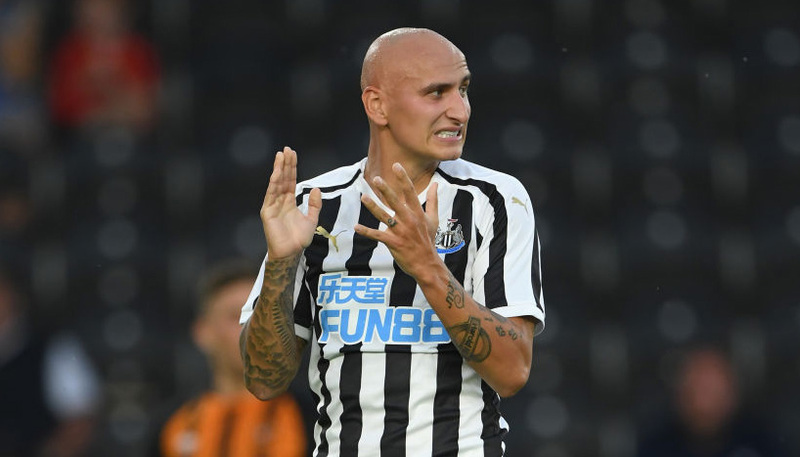 Leeds and Stoke are two of the favourites to gain promotion to the Premier League this season and a tight tussle is expected in Sunday’s televised Championship clash. 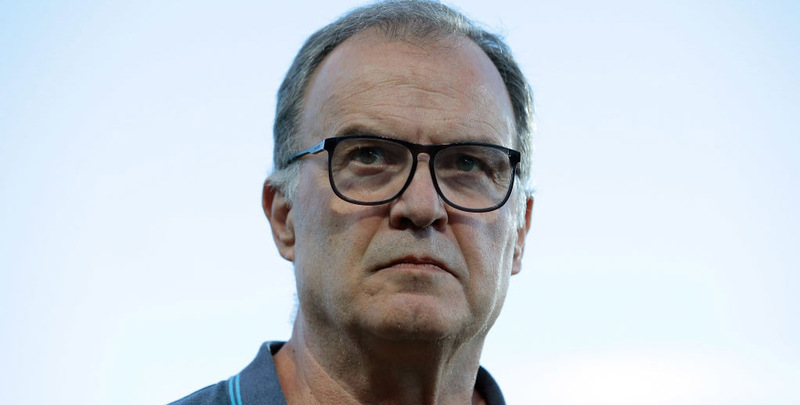 United have brought in high-profile manager Marcelo Bielsa to boost their hopes, while City are seeking to bounce straight back up to the top flight. We’re content to sit on the fence and take 9/4 for an Elland Road stalemate as our first Leeds vs Stoke prediction. After finishing seventh a couple of years ago, Leeds could only manage a mid-table placing last term, 15 points adrift of the play-off places. Recruiting former Argentina and Chile boss Bielsa, once hailed as the “best manager in the world” by Pep Guardiola, was a major coup, though. If the 62-year-old settles quickly and is allowed to get on with his business, he could organise United into genuine top-six contenders. The Whites were slow to get going in the transfer market, but landing Middlesbrough striker Patrick Bamford in a deal worth up to £10million may make up for lost time. Wolves left-back Barry Douglas looks another shrewd recruit, while loan deals for Chelsea pair Jamal Blackman and Lewis Baker and Manchester City winger Jack Harrison could also pay off. Looking at the Leeds vs Stoke odds, this is a tough early test for United but 15/4 for the scores to be level at half-time and full-time is fair value. Stoke have predictably lost some high-profile players since being relegated, but the money earned from Xherdan Shaqiri’s move to Liverpool has been re-invested. Huddersfield winger Tom Ince previously played under new City boss Gary Rowett at Derby, while Republic of Ireland international James McClean is another fresh attacking option. Rowett took the Rams to the play-offs last season and many feel now is the time for him to live up to the promise he has shown as a manager by getting a promotion on his CV. Stoke went 13 Premier League games without a win before edging out fellow strugglers Swansea on the final day, but they did draw seven of those fixtures. Four of those stalemates ended 1-1 and 23/4 for that scoreline completes our Leeds vs Stoke betting tips.